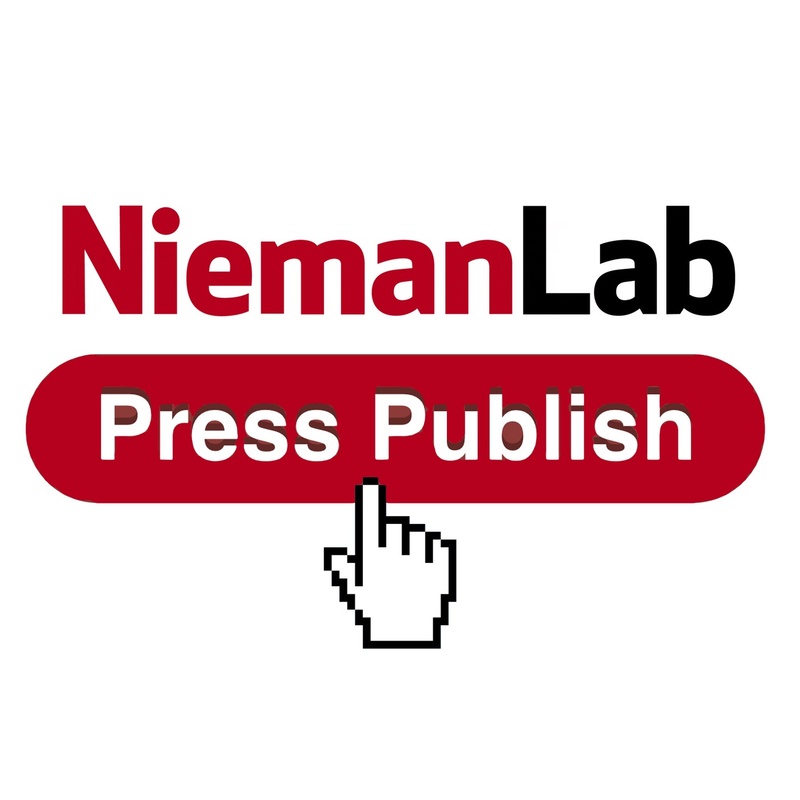 Sept. 17, 2015, 1:43 p.m.
By Joshua Benton @jbenton Sept. 17, 2015, 1:43 p.m.
It’s Episode 16 of Press Publish, the Nieman Lab podcast! My guest today is Jason Kint. Jason is CEO of Digital Content Next, which I confess I liked better under its old name, the Online Publishers Association. It’s the trade organization representing most of the country’s largest online publishers. I wanted to talk to Jason because this week marks the release of iOS 9 and with it the debut of ad blocking on the iPhone. Ad blockers have existed on desktop for years, of course, but they’ve mostly been a niche interest. On your phone, though, the appeal is obvious — faster loads, lower data use, fewer annoyances. And as I record this, iOS 9 has been out for about 24 hours, and the No. 1, No. 4, and No. 6 paid apps on the App Store are ad blockers. So publishers are about to see some percentage of their mobile ads…disappear. Will it be a rounding error, or is this the beginning of the end for a certain kind of online advertising, the way popup ads were killed by technology in the early 2000s? Jason’s been talking to a lot of publishers and he’s convinced it’s a big deal — an 8 or a 9 on a scale of 1 to 10, he says. We talked about how publishers should respond, whether it’s worth trying to block the blockers, and how to keep a focus on your audience’s needs. Here’s our conversation. POSTED Sept. 17, 2015, 1:43 p.m.
Benton, Joshua. 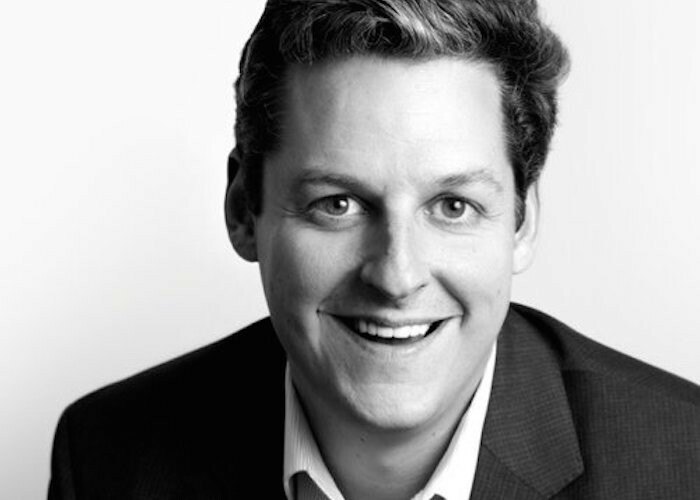 "Press Publish 16: Jason Kint on how worried publishers should be about the arrival of adblockers on mobile." Nieman Journalism Lab. Nieman Foundation for Journalism at Harvard, 17 Sep. 2015. Web. 23 Apr. 2019. Benton, Joshua. "Press Publish 16: Jason Kint on how worried publishers should be about the arrival of adblockers on mobile." Nieman Journalism Lab. Last modified September 17, 2015. Accessed April 23, 2019. https://www.niemanlab.org/2015/09/press-publish-16-jason-kint-on-how-worried-publishers-should-be-about-the-arrival-of-adblockers-on-mobile/.